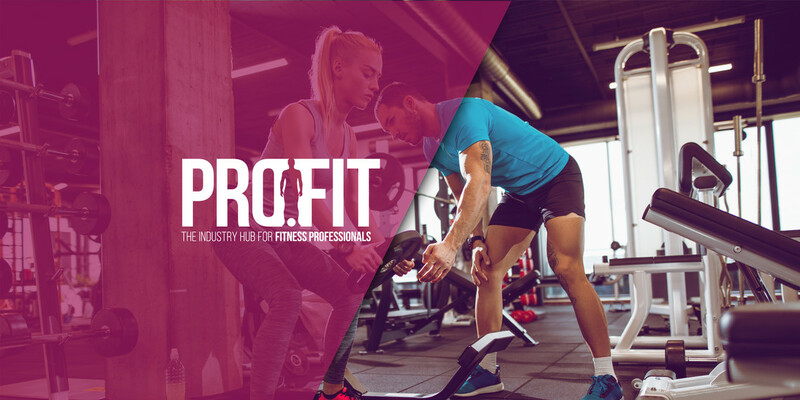 RiminiWellness Pro.Fit is an exclusive program reserved to the professionals and the main international brands in the industry. - A dedicated licensing and certification program. 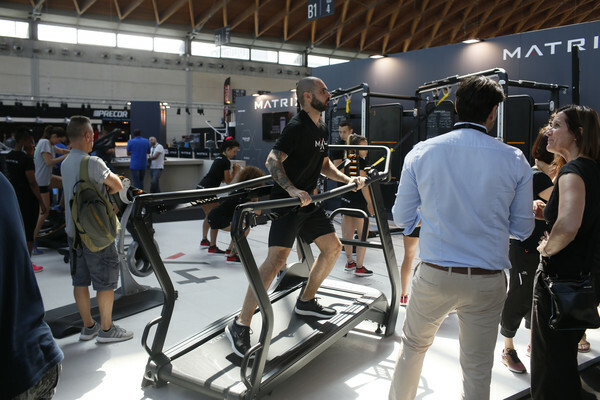 operators and owners of gyms and fitness centres, coaches and personal trainers, managers of sports teams and facilities, physiotherapists and sports medical centres, specialised architects and designers and owners and managers of sporting goods stores. RiminiWellness Pro.Fit is an appointment that no professional should ever miss! It's phenomenal coming here each year and growing with the brand as the expo's growing, as well. This is an incredible opportunity to present our brand in front of a really large audience. 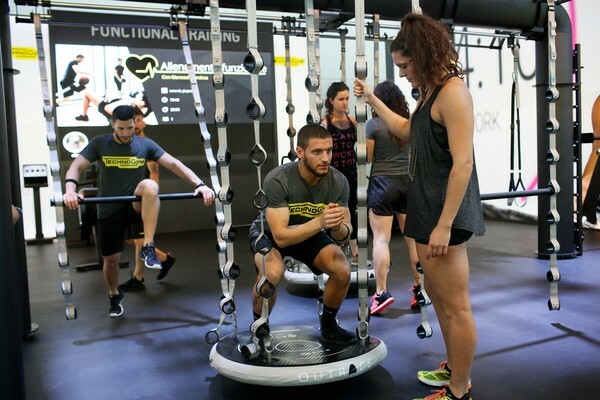 At RiminiWellness you can exchange knowledge with people from so many countries and check out all the latest novelties in fitness and active life. The ideal matching between supply and demand is enhanced by an innovative online platform where companies can choose the best contacts for creating new business opportunities for their brand. An extraordinary international forum attended by buyers and operators from Eastern Europe, South America, the Middle East and the Mediterranean countries. The many topics in the program offer inspiring insights on different key aspects of the industry. 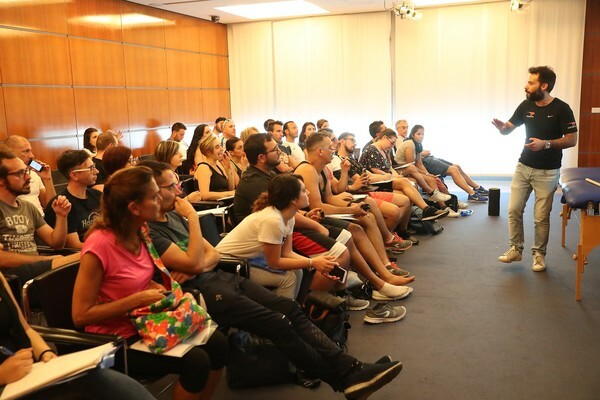 From marketing management to communication, from health to technical training for instructors and trainers, also with conventions offered by the leading international bodies in the industries. Two days dedicated to professional training with the most important experts in the fitness industry. All latest news regarding fitness & wellness indutry.